Lost for many years and only recently rediscovered, this epistolary novel was first published anonymously from 1925 to 1926 in the black journal The Messenger. 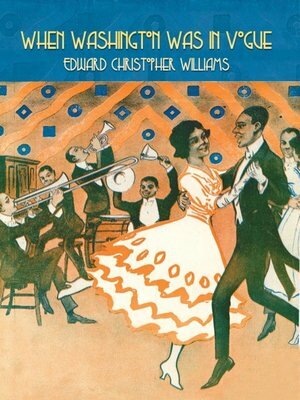 A sly, humorous love story, it is also a critical window into black high society in 1920s Washington, D.C. This is the first time When Washington Was in Vogue has been published in one volume.